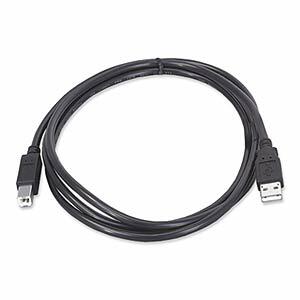 If you need a USB cord for your printer or hard drive, this is probably the one you need. Features a type A male plug to attach to your computer or hub and a type B male plug that generally attaches to larger USB devices like printers or HDD enclosures. Capable of USB 2.0 (480 Mbps) data transfer rates.